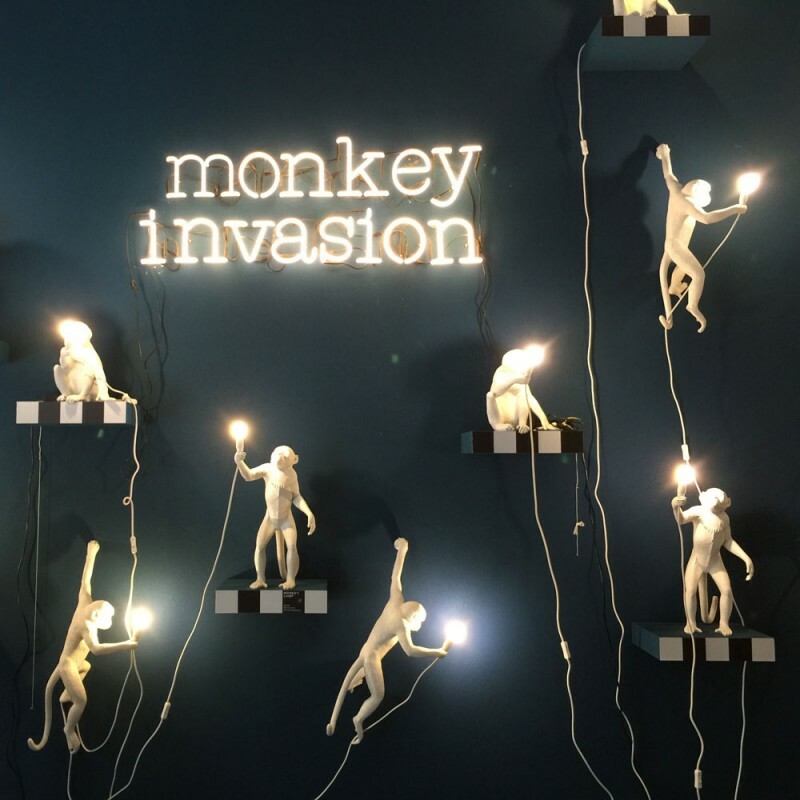 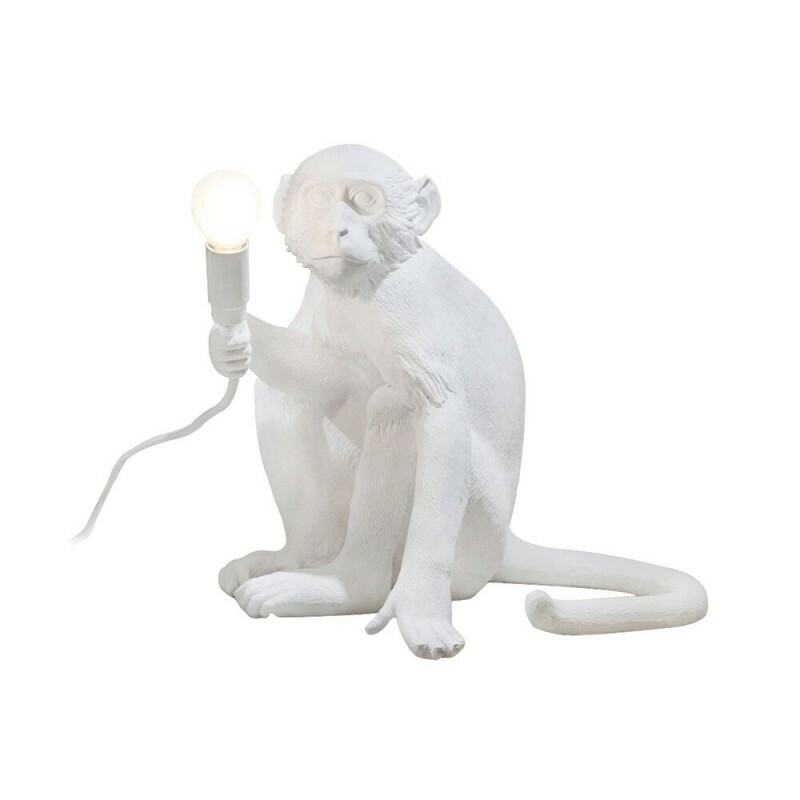 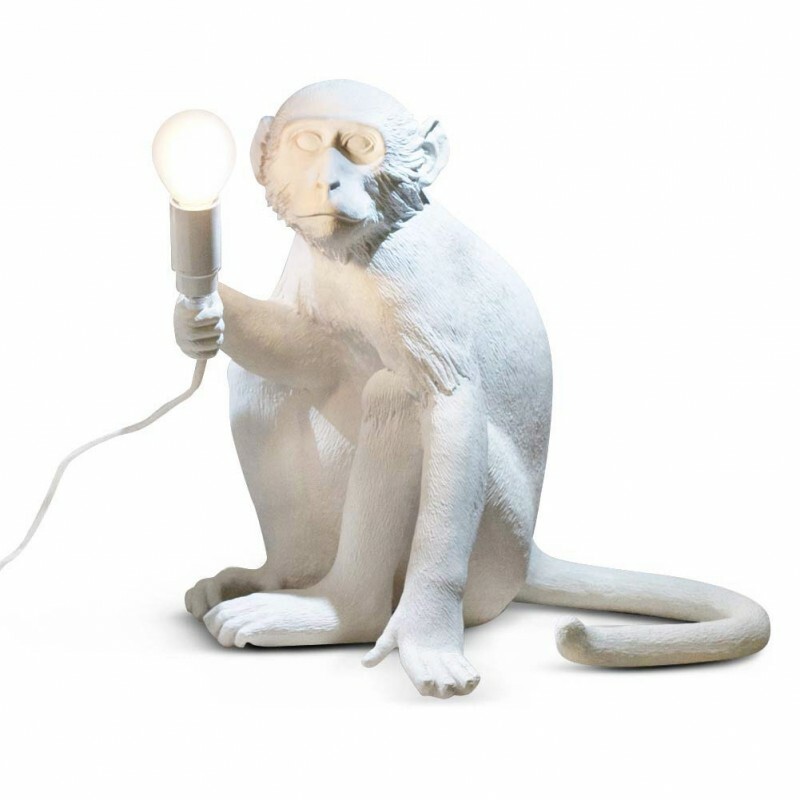 Sitting monkey lamp by Seletti. 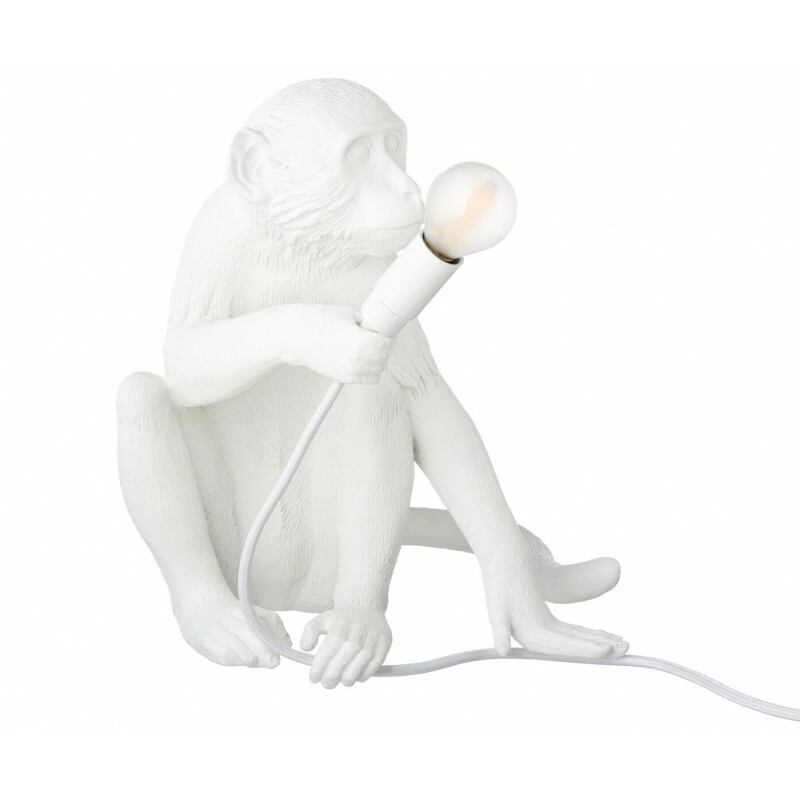 Cheeky monkey sitting with a LED lamp in his hand. 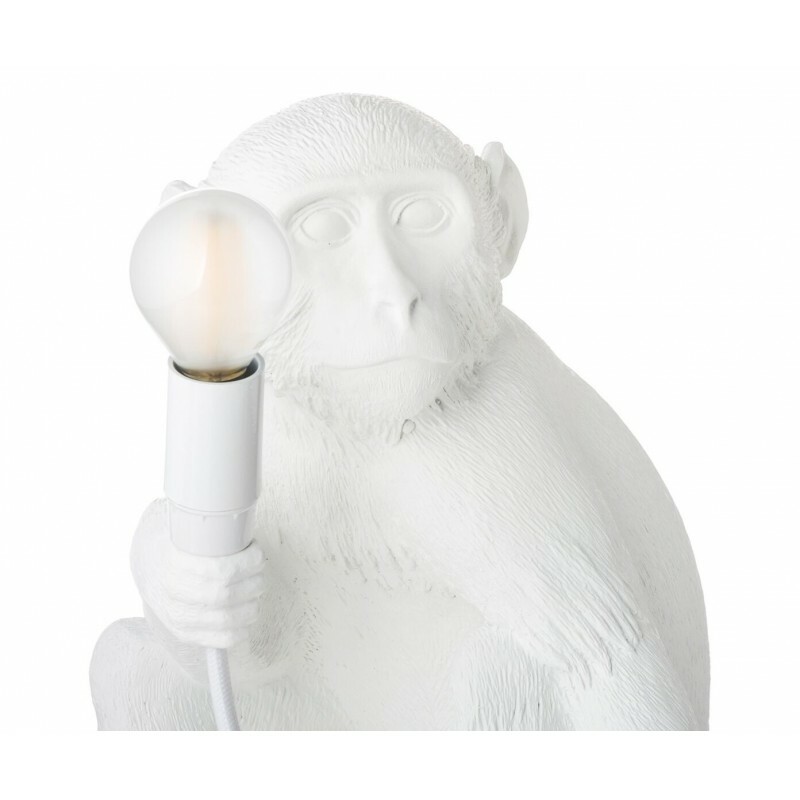 The monkey is made of polyresin and comes with a nice long cord (iron cord) 4.5 meter with a toggle switch.